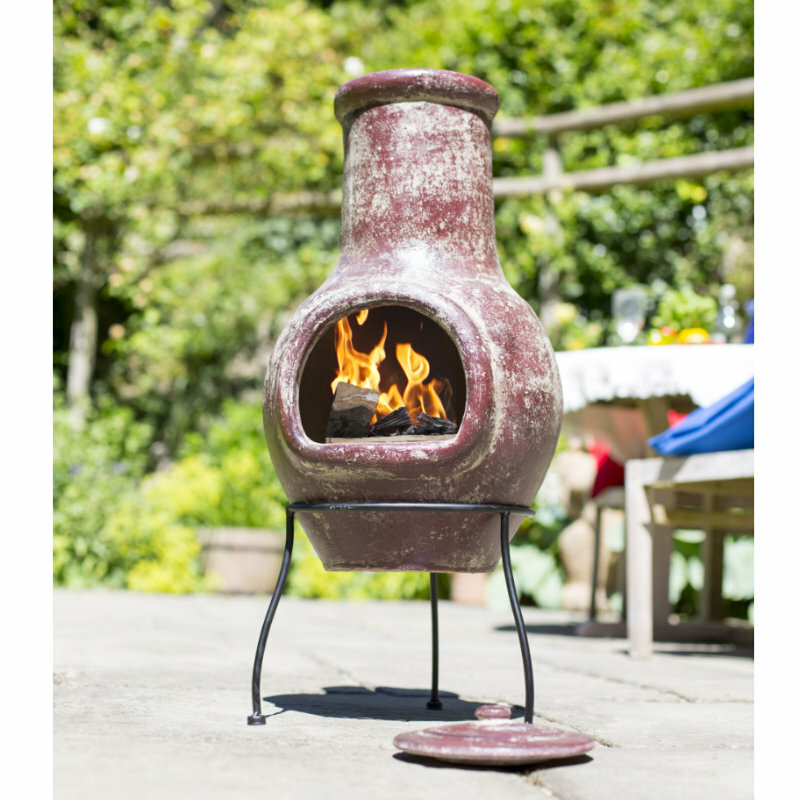 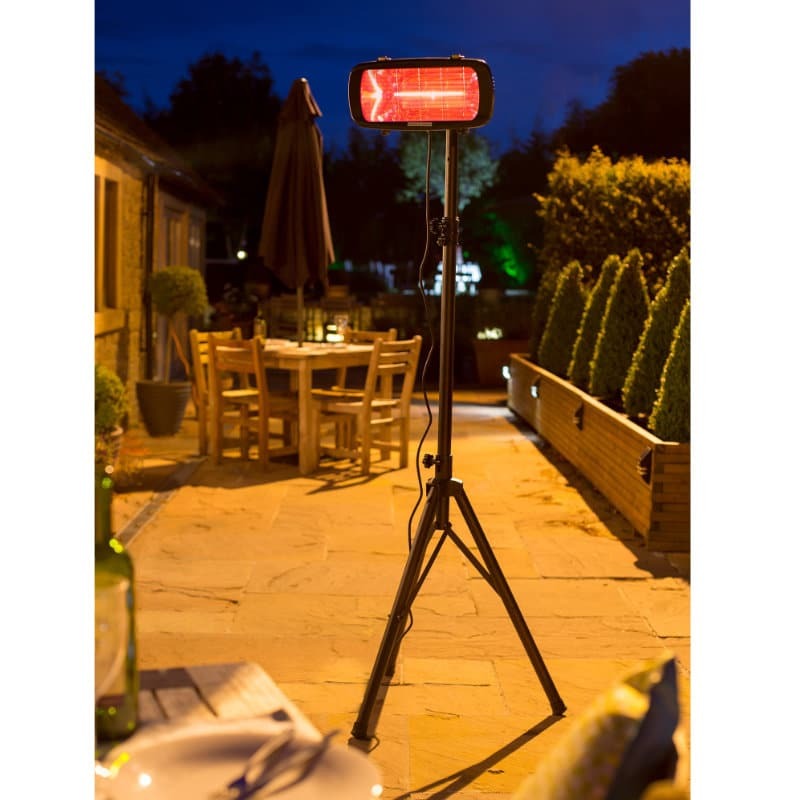 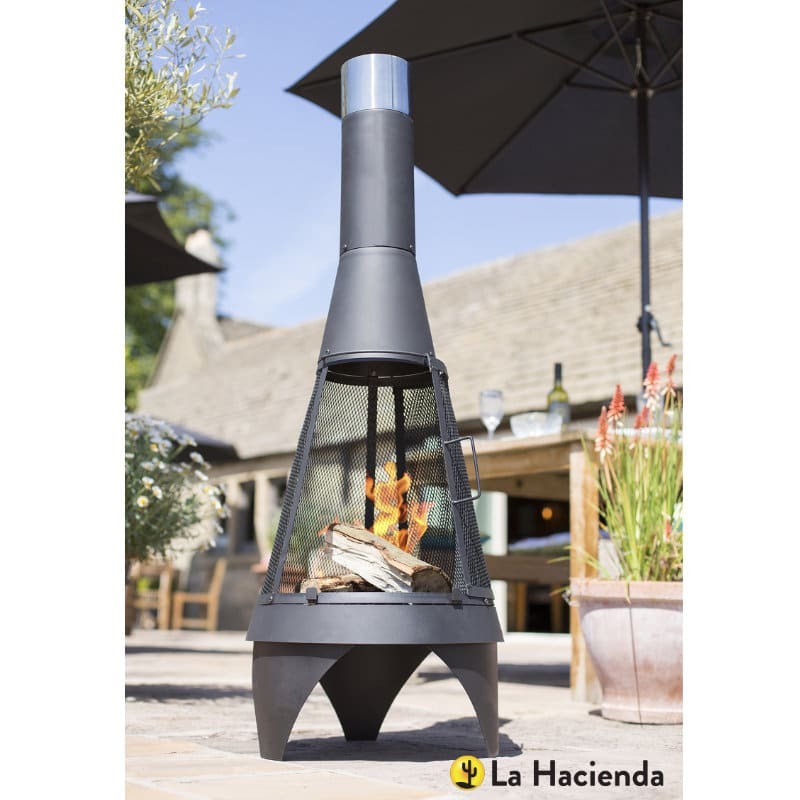 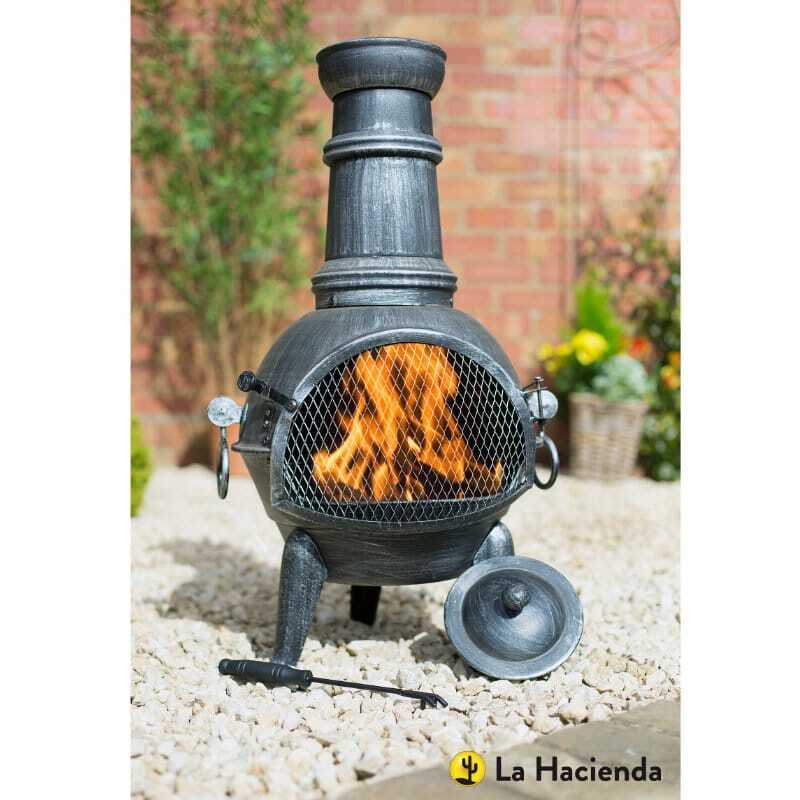 Our hand finished deep mottle red Plain chimenea is a perfect addition to any garden, courtyard, patio or terrace. 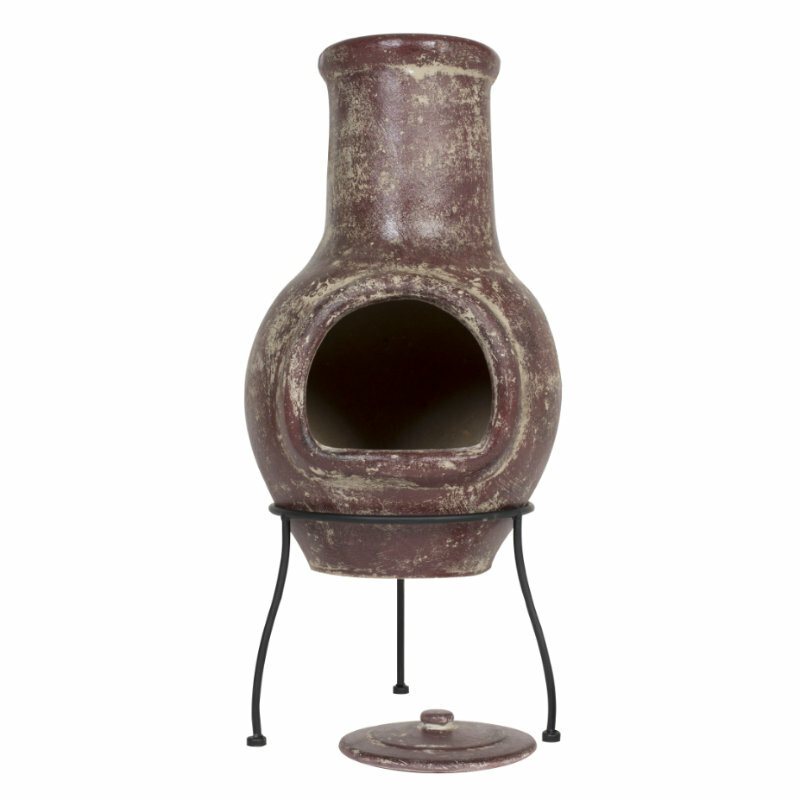 A traditional design with a deep and unfussy mottled red finish, it will suit any space from muted and contemporary to quirky or traditional settings. 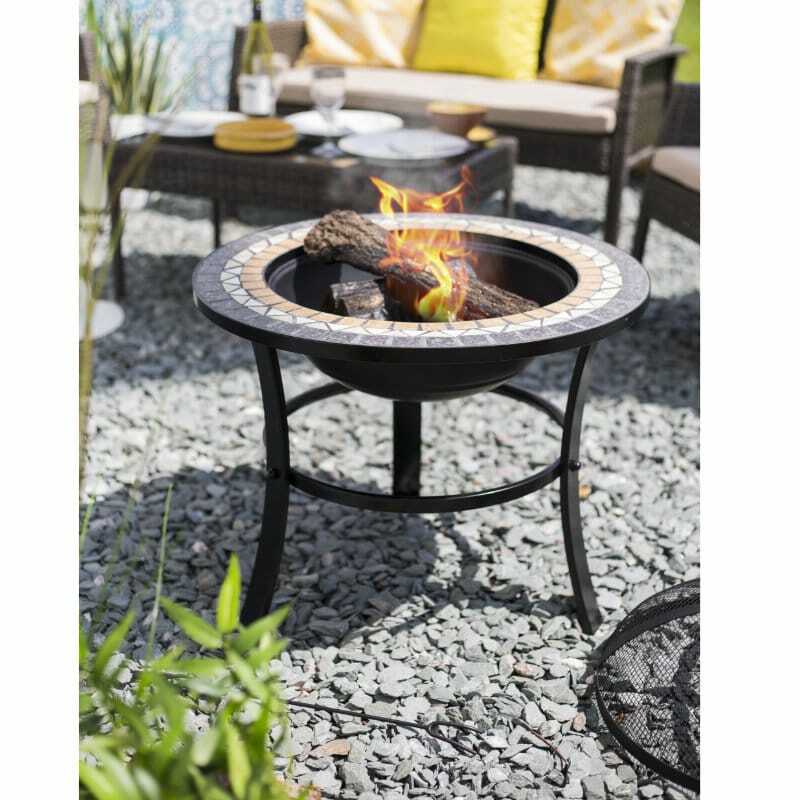 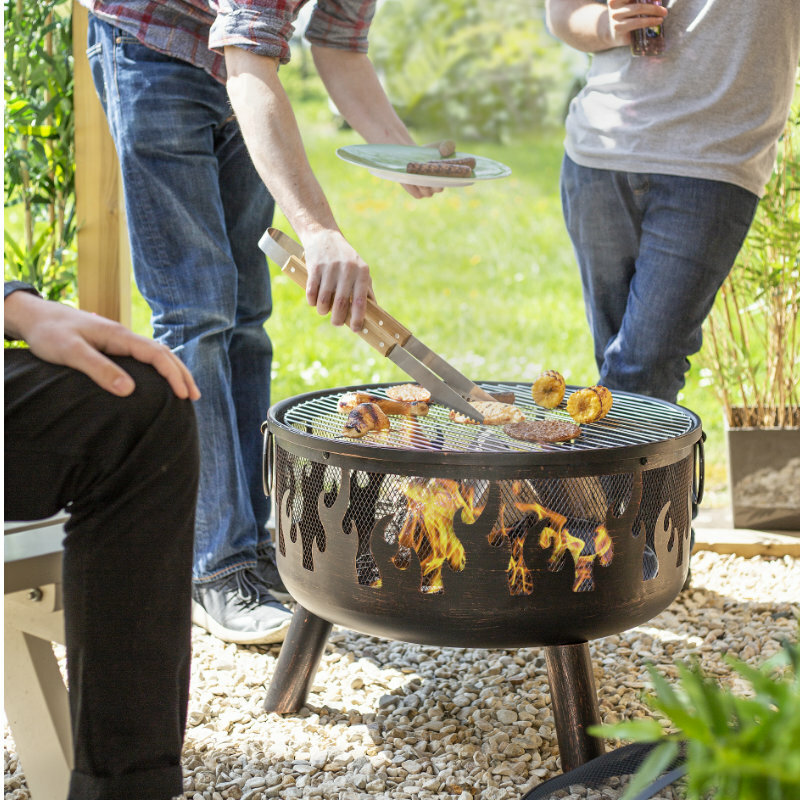 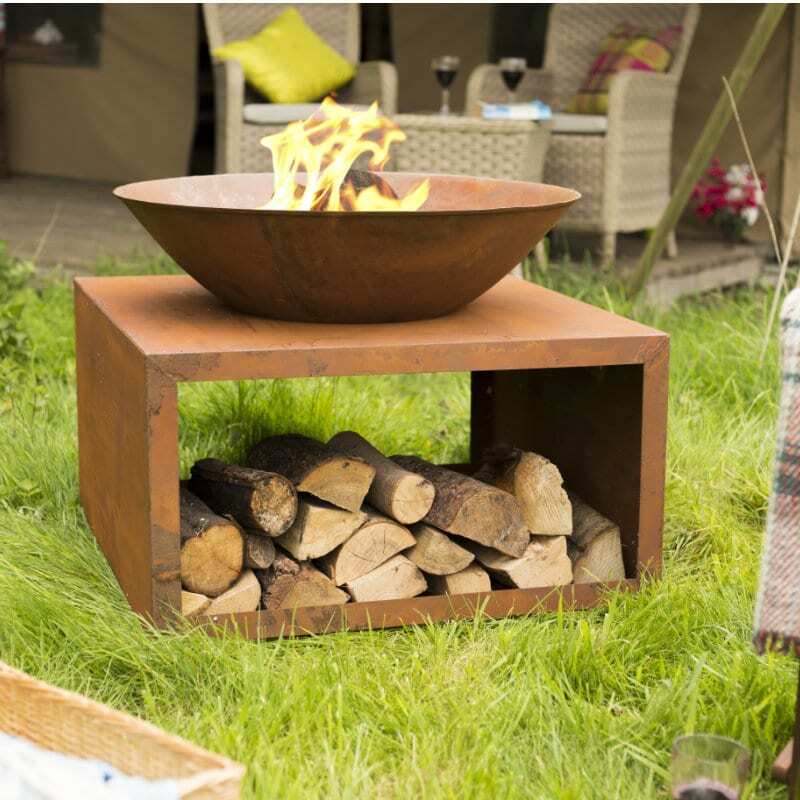 Keep warm in your outdoor space and enjoy it for longer with friends and family.